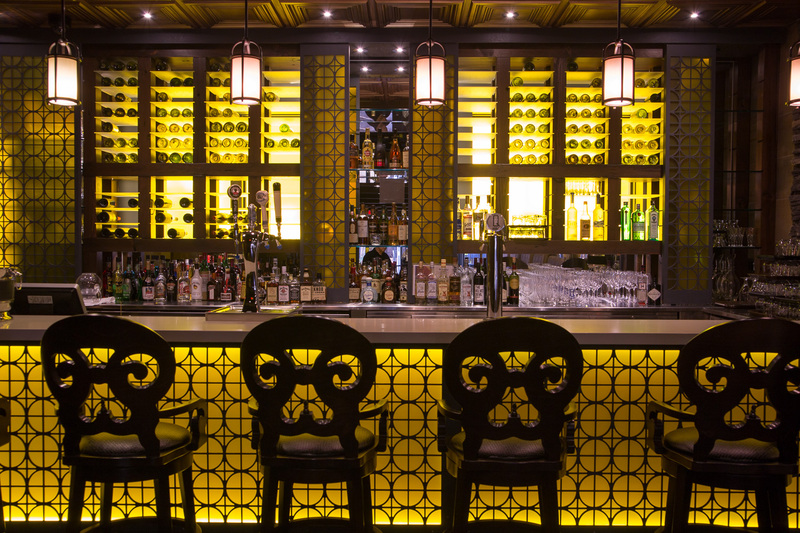 Browse our menu to see what appetizers and main dish we're serving at a Jazz Bistro. 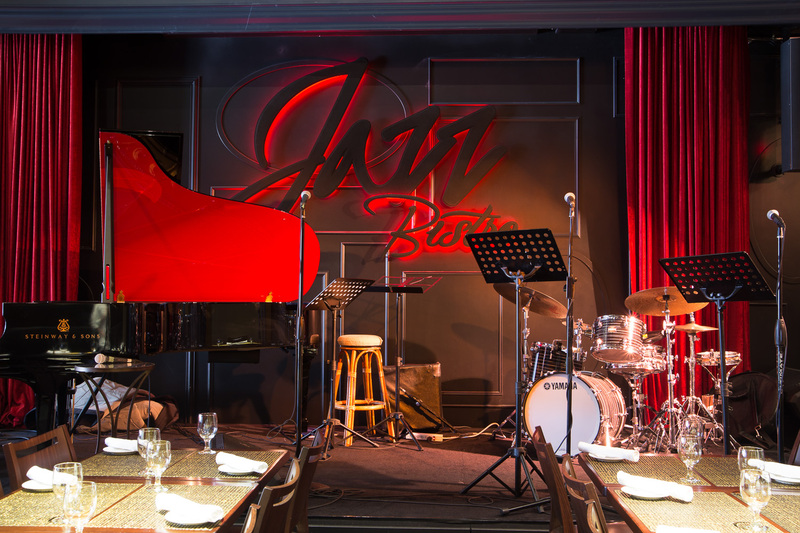 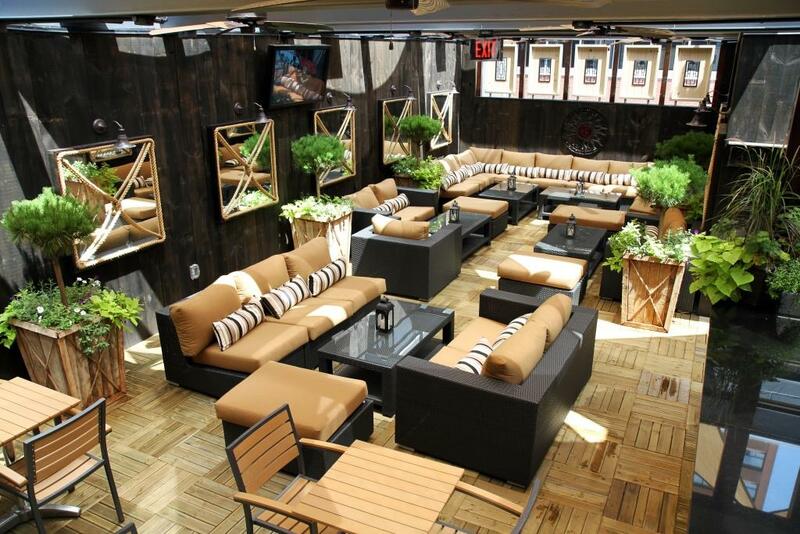 Jazz Bistro is the ideal location for your next event. 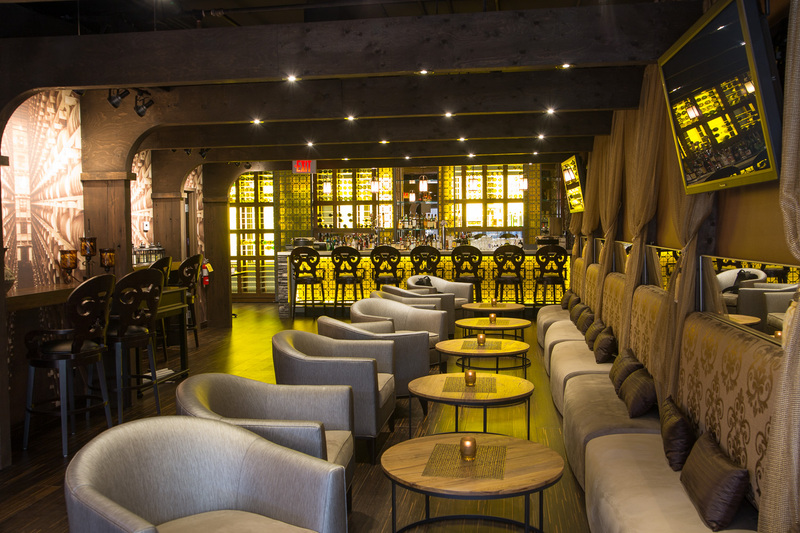 Our facility is composed of three floors including three dining areas, four bars, a private dining room, an event space, a performance stage and a rooftop patio.